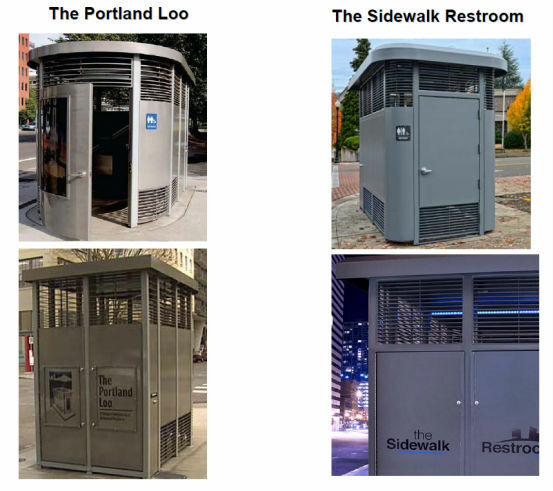 The City of Portland has great public toilets. So when restroom manufacturer Romtec started selling a similar design, the city had no other option than to protect their creative work in court. 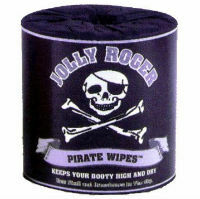 This week Portland filed a lawsuit at a federal court in Oregon accusing Romtec of selling pirated toilets. (f) dedicated space for art and advertising. Through the lawsuit Portland hopes to stop Romtec from selling their toilet. The city further demands compensation for the damages it suffered.